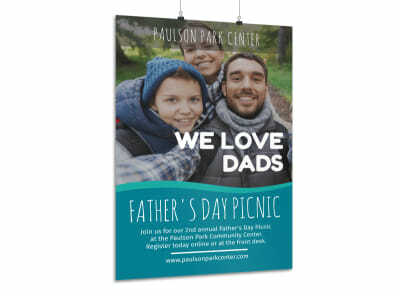 Customize our Father's Day Picnic Poster Template and more! 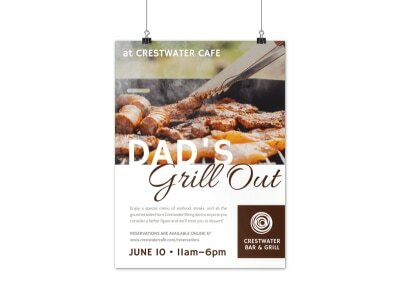 Drum up attendance for your annual Father's Day picnic with this eye-catching poster. 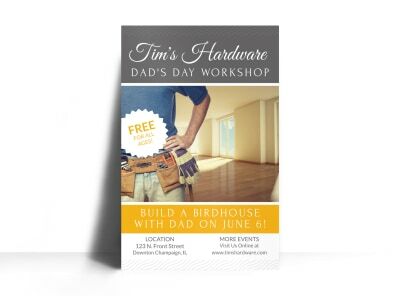 Easily customize it with images, text, and more using our interactive online editor. 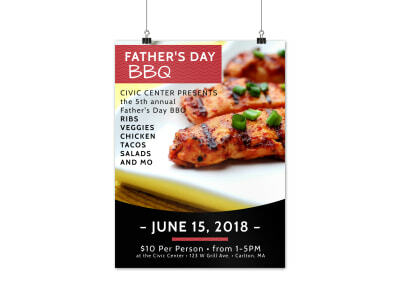 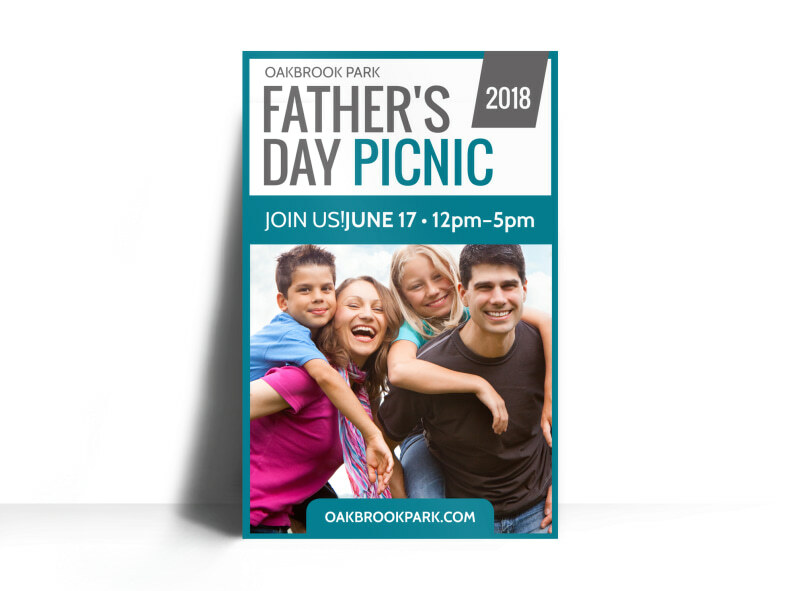 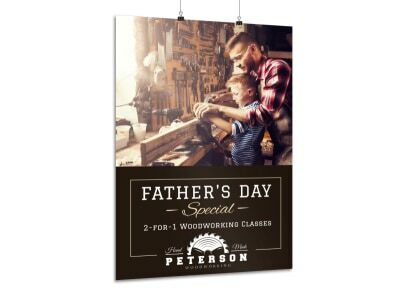 Design your poster now so you can focus all your attention on organizing your community's big Father's Day event.